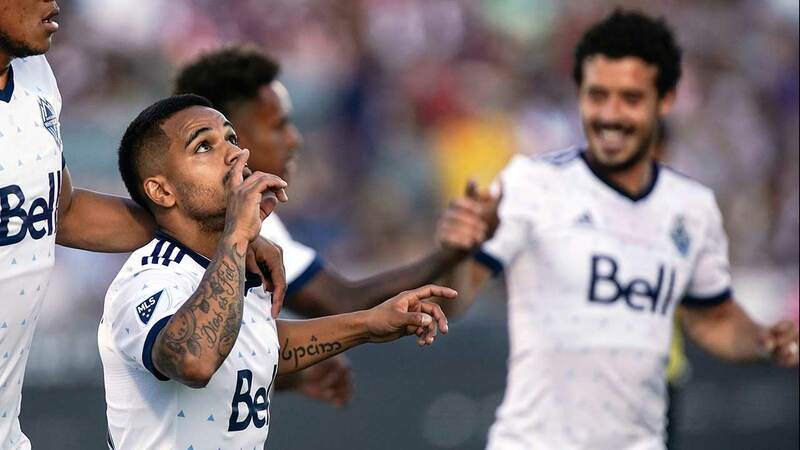 COMMERCE CITY, Colo. — Cristian Techera scored his fourth goal in two games and Yordy Reyna had a goal and an assist to help the Vancouver Whitecaps beat the Colorado Rapids 2-1 on Friday night. "It’s always nice to win, we’ve been drawing too many games, points we’ve thrown away, really," Vancouver coach Carl Robinson said. "The league’s very tight, you can go on a winning run or a losing run or a drawing run at any stage. But you’ve got to make the key differences that gain you points." "A very entertaining match end to end, probably a little bit too open for both manager’s like," Robinson said. "Lots of chances, obviously three goals, lots of blocks, lots of missed chances. "A very tough game but we’re obviously delighted in there. The guys in my locker room put a lot of effort in and if you put the work in you get the rewards."